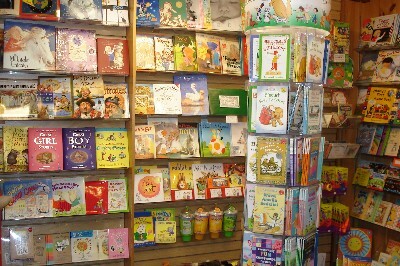 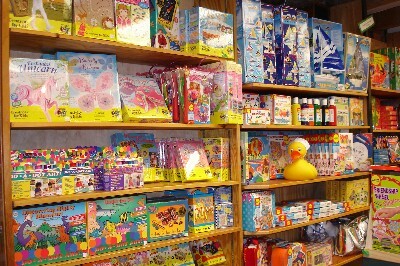 Our goal, at The Dragon's Nest, is to provide a magical and creative toy store environment. 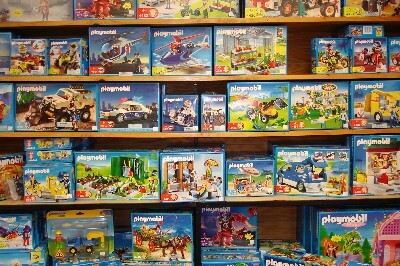 We carry the very best quality in all of our product categories, emphasizing toys, games and books that stimulate the imagination, challenge the mind, increase and hone motor skills and promote creativity and fun. 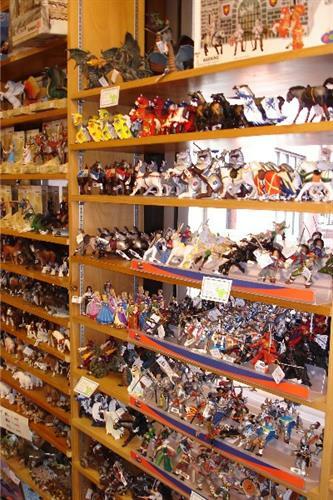 Our toys range from the classic and the timeless to the modern and the totally cool. 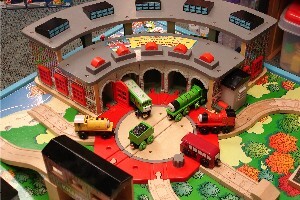 Let our warm and friendly staff of trained “toyologists” help you find Toys, Games and Wonders for all ages!